We are proud to present this guest post by Dr. Lon Kilgore. Interrogative: How deep should professional fitness trainers teach their trainees to squat? 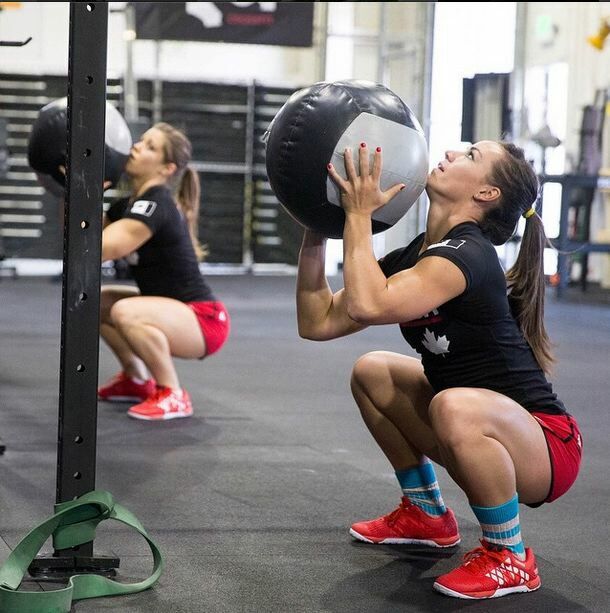 Camille Leblanc-Bazinet and Michele Letendre demonstrate the squat. Analysis: For instructions 1 and 2 there are no anatomical landmarks provided for the professional fitness instructor to use in this determination. For instruction 3, the anterior surface of the thigh is a convex curve and the floor is flat, this renders the instruction non-viable unless two points along the convex curve are identified as representative landmarks for a parallel determination, which is not done. For instruction 4, this joint angle does not approximate the parallel condition stated as desirable in instructions 1, 2 and 3. Instruction 5 is included in an NSCA-branded video presentation where a 90 degree knee angle depth is also presented as acceptable. Summary: NSCA publications referencing squat depth are sufficiently incomplete, contradicting, and confounding to a point suggesting that any depth of squat may be acceptable. Is figure 4-47 proper squat depth? The NSCA’s not clear on this. 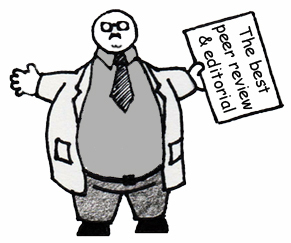 Commentary: The self-proclaimed world authoritative materials promulgated by the NSCA are inconsistent in recommendation, incomplete in scientific support, lacking definition, inadequate in anatomical description, and impractical in application. The said publications and recommendations create an environment where education of professionals on squat depth is inconsistent. So what does CrossFit say? What’s CrossFit’s universal standard when any box teaches the squat? That’s right – you have no idea because CrossFit has no quality control in place over what boxes actually teach. May I recommend you stop worrying about what the NSCA is doing and focus on the many problems within CrossFit. Are you under the impression that NSCA makes sure all NSCA trainers teach all movements exactly the same everywhere? They do not. The issue above is not regarding “quality control” but rather over unclear and contradictory guidelines from a central authority. Thank you for your contribution. Jordan you should learn to do research and read. Page 63 of the of the level 1 training guide states: “The squat, in the bottom position, is nature’s intended sitting posture” So what does that look like, look at any third world country and how they sent with no chair, or look at how a toddler squats. This standard is taught at the level 1 course. Of course not everybody follows it, that how you know a good box from a bad one. 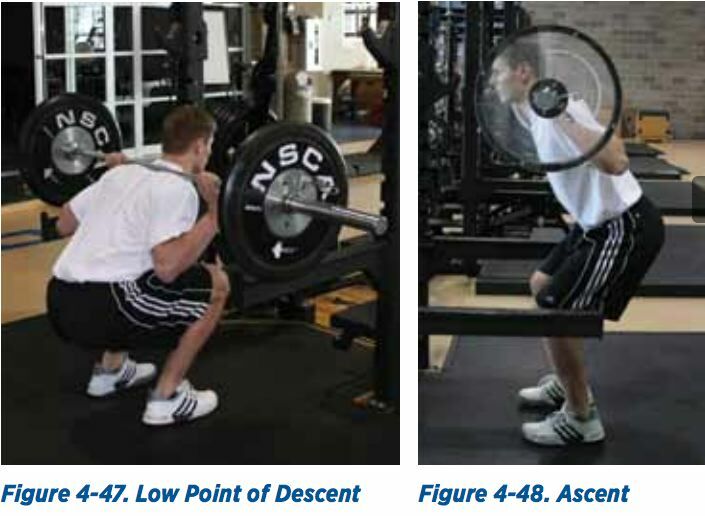 In addition, the games have always stated that the squat depth must be below parallel. Your comment comes across as someone who knows very little of the cross fit model, and just repeats what it hears without knowledge of the subject. I just want to point out that there is no scientific evidence supporting CrossFit’s conclusion (as Vincent suggests) that the bottom position is in fact nature’s intended sitting position. Ian if you want to get really knit-picky we should ask why nature is being personified into having intentions, but that’s missing the point. The squat we teach relies on a full, anatomically normal range of motion about the hips, knees, and ankles. We see this same range of motion in healthy populations throughout the world. I’ve even seen studies that correlate the inability to get off the floor without using one’s hands (read:full squat) and risk of all-cause mortality. Absent any powerful evidence that this is in fact bad for you, we should assume it is a safe and natural way to train. It’s certainly effective. Ian the scientific evidence are third world countries. Have you ever been? When you see people that don’t chairs, how do they sit? How about a toddler? Everybody sits that way before they are introduced to chairs. Even you. So the scientific evidence is everywhere, just open your eyes. Jordan, congratulations on not getting your comment approved. This must be a big moment for you.